Germany and Belgium put forward on Tuesday (19 March) a joint proposal for an annual rule of law peer review in all EU member states. The new mechanism is meant to be applied in parallel to the already existing Article 7 procedure enshrined in the treaties. 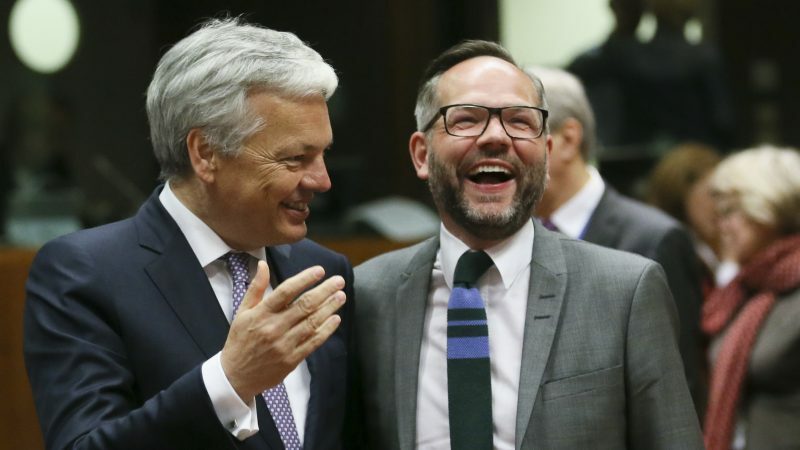 Belgian Foreign Minister Didier Reynders and German State Secretary Michael Roth jointly called for the creation of an annual monitoring mechanism similar to the control of EU budgets. “We have a very wide majority, more than 20 countries that support the rules on the establishment of a mutual evaluation mechanism regarding the rule of law,” Reynders told reporters in Brussels. Belgium has advocated creating such a mechanism for more than three years, but until now the concept has merely been discussed. Both ministers emphasised that the new mechanism is not meant to replace the Article 7 procedure, as the two are meant to be parallel and independent mechanisms. The Article 7 procedure, under which the EU can suspend certain rights of a member state that had been identified as persistently breaching the EU’s founding values, was triggered for the first time against Poland in 2017 because of concerns over the country’s overhaul of its judiciary system. On 12 September 2018, the European Parliament voted for action against Hungary, alleging breaches of core EU values. The ultimate penalty is a suspension of voting rights in the Council for the country concerned, but this has to be agreed by all the other EU countries. In recent months, the ongoing proceedings under Article 7 have come to a deadlock. “The Article 7 procedure is very much focused on two member states. Some colleagues criticised us and criticised the Article 7 procedure because it would just be an instrument of the West in order to blackmail the East. That is absolutely not the case,” Roth told reporters. The new mechanism, Roth argued, is meant to be more inclusive and would treat everyone equally. “Poland can participate in this process, but only after clarifying these doubts,” he said. In case the proposal materialises, no change of treaties would be necessary, the two ministers argued. “Our guiding principles are very pragmatic because everybody knows that treaty change to make the already existing mechanism more capable, is far from reality. That is why our mechanism is embedded in the existing EU treaty,” Roth emphasised. Asked for alternative tools, Roth said that outside the Article 7 procedure, the anti-infringement procedure (CJEU), the possible conditionality on payments from the EU budget remain on the table. 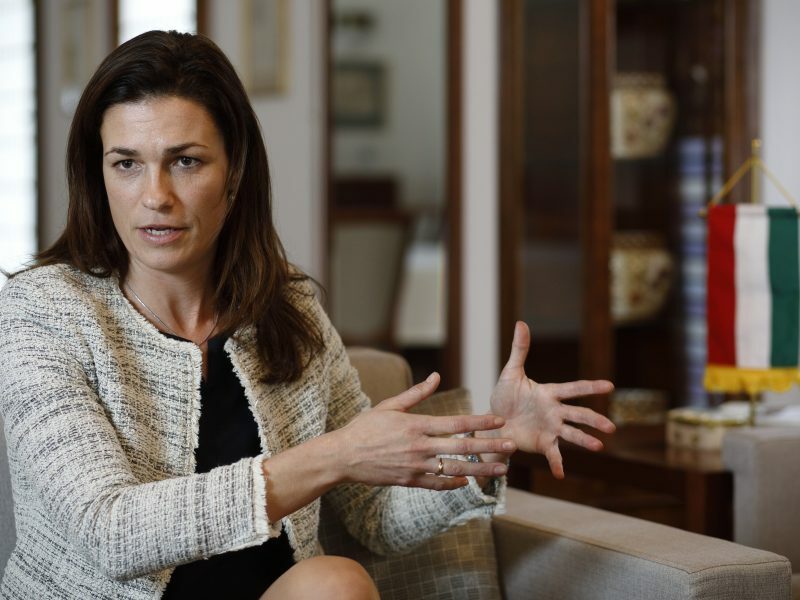 “We want to strengthen the relationship between the EU’s multiannual budget and the rule of law,” Roth said. According to Reynders, the project could take shape already at the end of this year: “Finland has promised to put the procedure on its list of priorities for the Finnish Presidency,” said the Belgian diplomat. Helsinki will take over the EU Presidency in July. 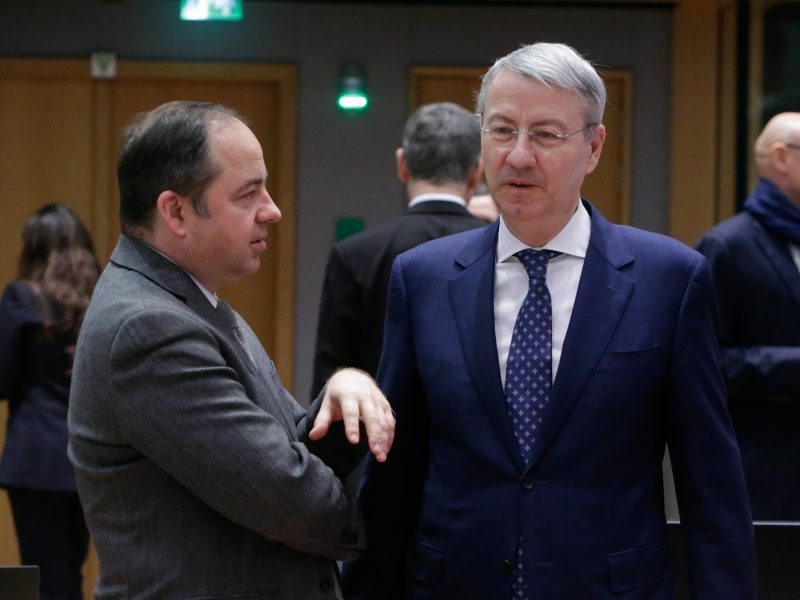 On Sunday (17 March), EPP’s Spitzenkandidat for the European elections, Manfred Weber (CSU), proposed a new mechanism to review the rule of law. Weber said he was in favour of establishing an “independent expert council”, which would regularly review conditions in all EU member states and provide an “objective assessment” of sanctions.